Court rooms are often filled with character, showcasing some the finest design characteristics. 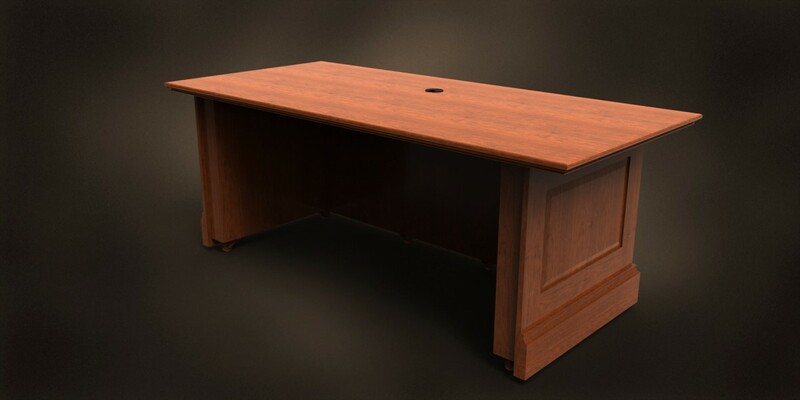 Miller’s expert craftsmen can produce furnishings for your courtroom to fit the most unique and even historic settings. 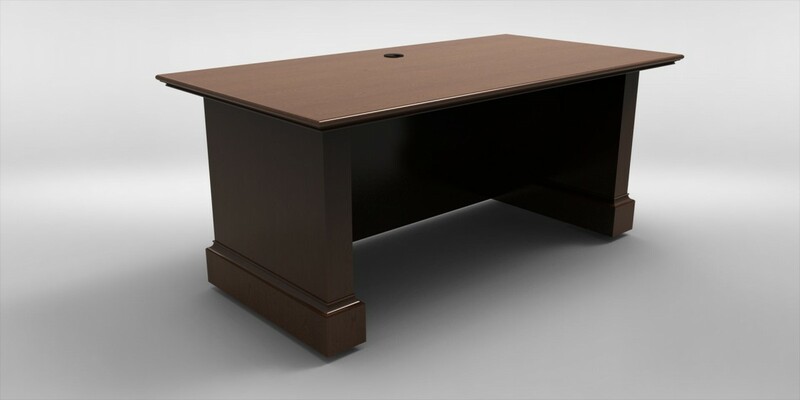 Our engineers will design the furniture to house your AV equipment in a way that it is useful and ergonomic, while still preserving the history and beauty of your court room. 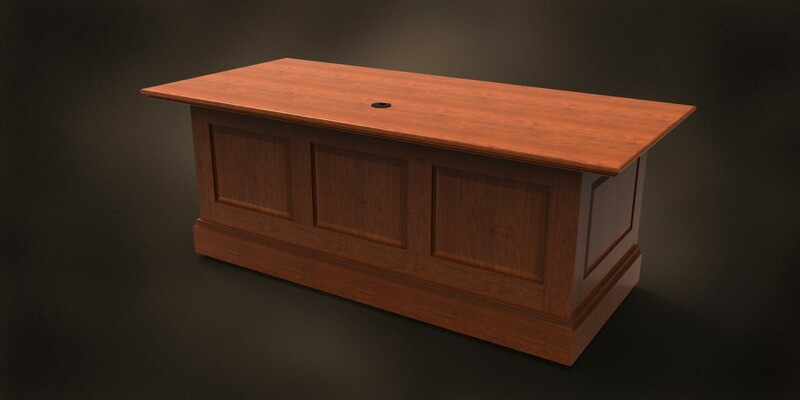 With features like custom Color Matching, Profile Matching, and Wood Species Matching, Miller’s craftsmen will continue to maintain the pride and heritage that your court room represents.